Eileen was extremely helpful in finding our vacation home. She answered all of our questions and knew everything about the local area which helped us make our decision. Very proffesional and a pleasure to deal with. It was an absolute pleasure dealing with Eileen as we found her very knowledgeable and extremely professional. Eileen exceeded all our expectations! Best realtor in Osoyoos! To us, Eileen was a very professional, hard working agent. 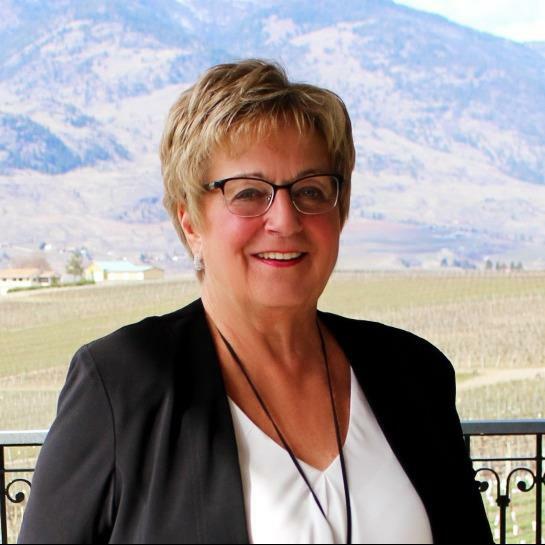 We had complete trust in Eileen to do what was necessary to sell our townhouse in Osoyoos. I would have no hesitation in referring Eileen to others.